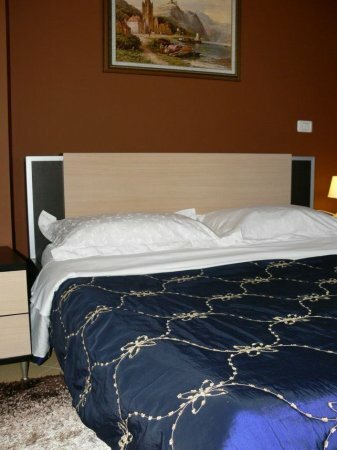 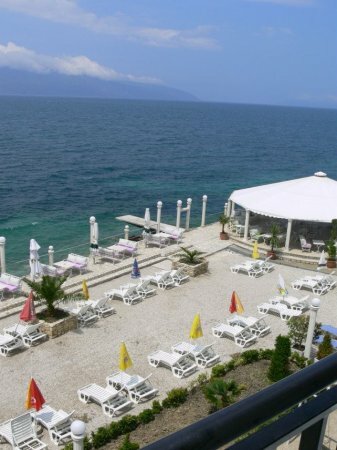 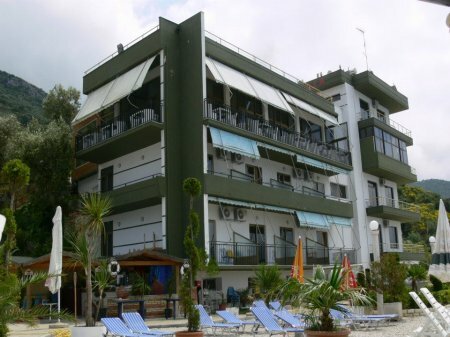 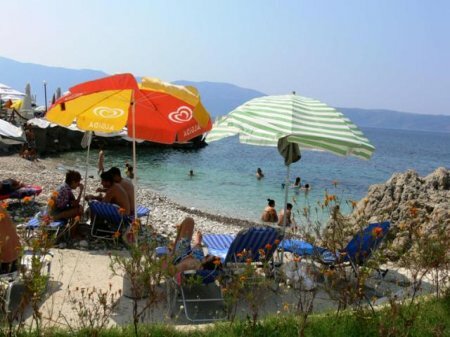 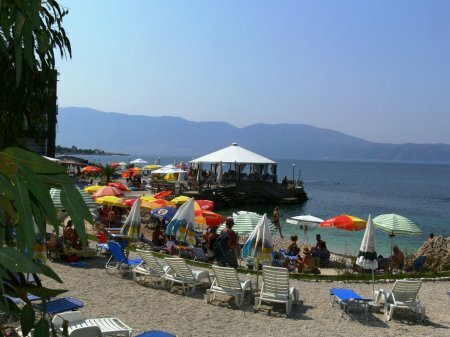 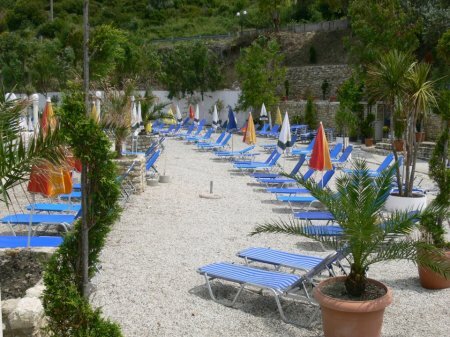 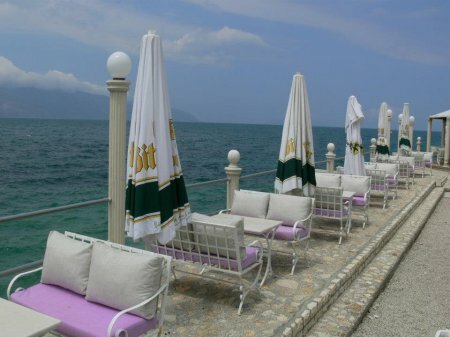 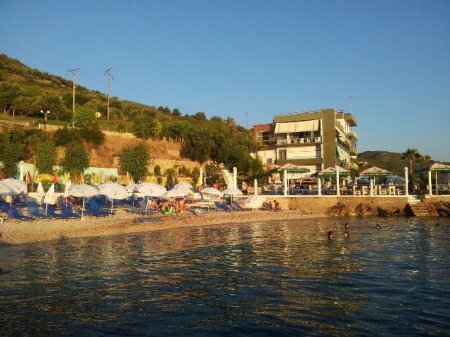 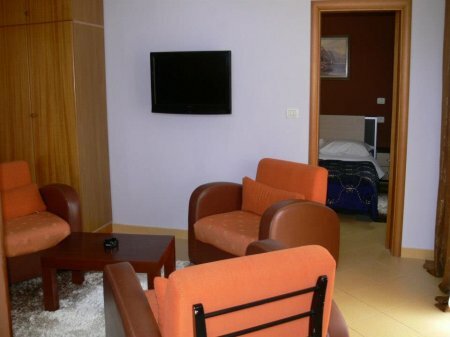 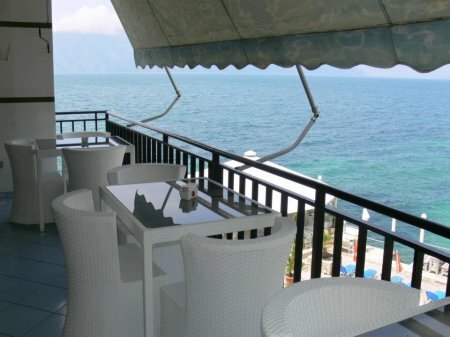 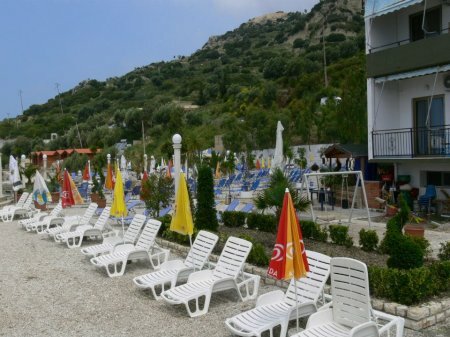 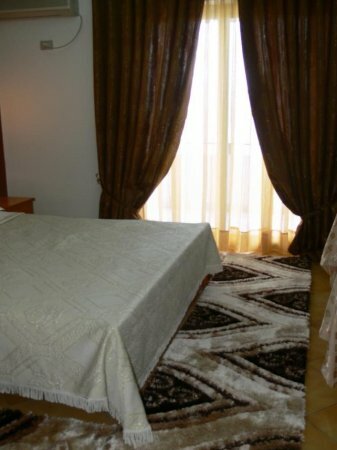 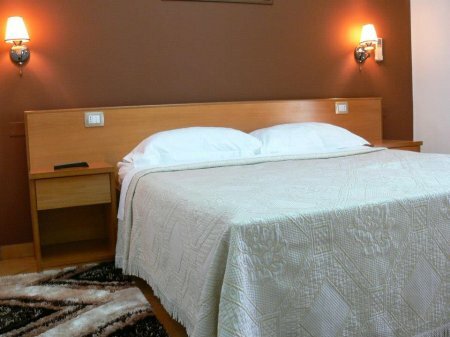 Hotel Helia is located in the national road Vlora-Saranda. 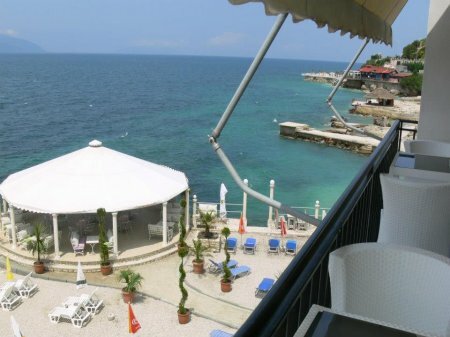 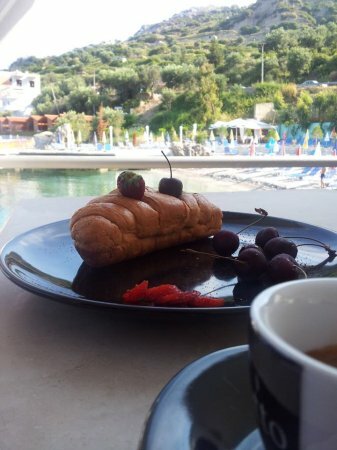 With views of the Ionian Sea, Hotel Helia offers the relaxation you're looking for your vacation. 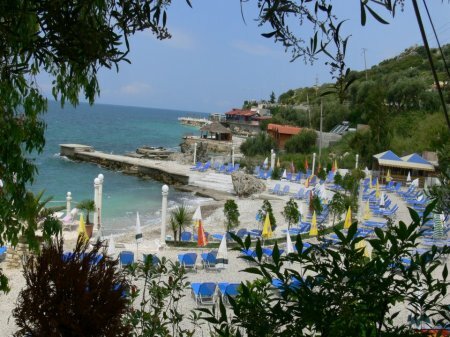 Beautiful view of the sea and the beach. 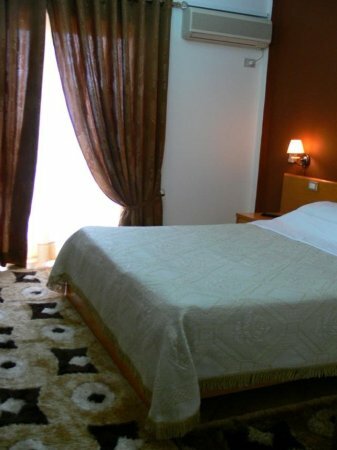 The hotel Helia makes your holiday unforgettable. 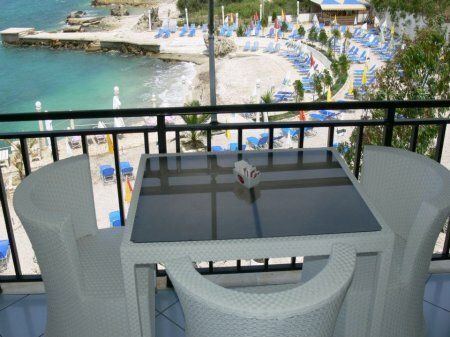 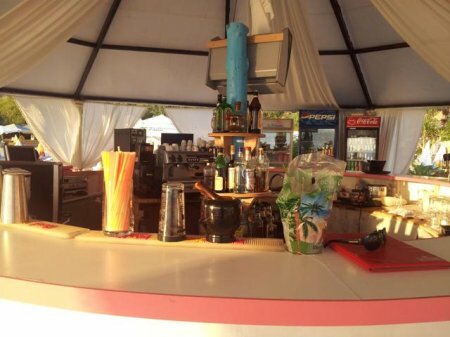 You can spend wonderful holidays along the beach or a drink on the terrace. 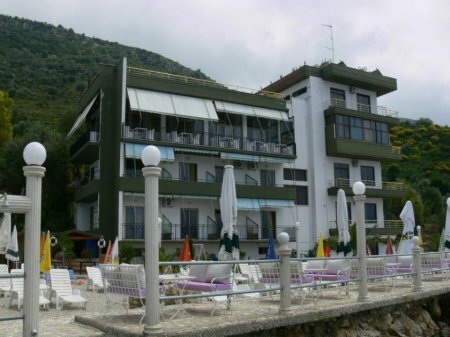 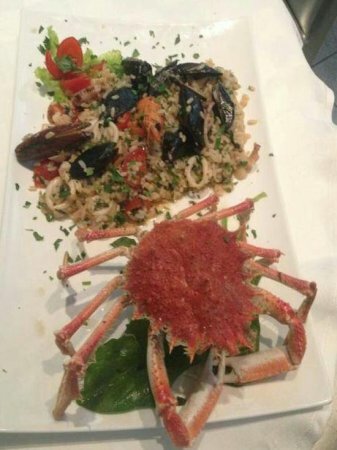 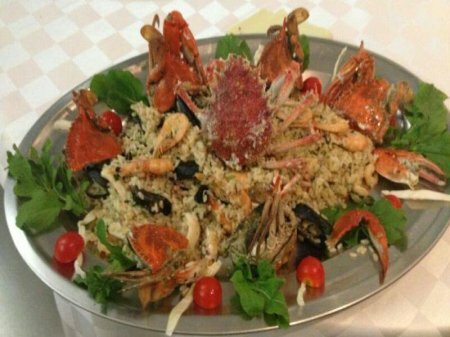 The hotel staff is always available and speaks English and Italian. 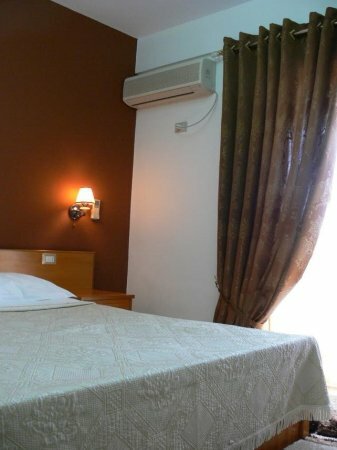 First child 0-9.99 years old is free of charge.